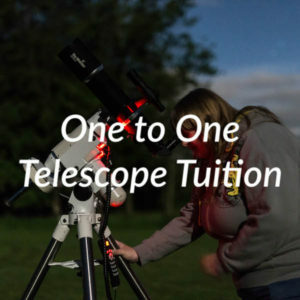 Join Dark Sky Wales astronomers as they team up with Griffon Observatory to provide a truly wonderful stargazing experience. 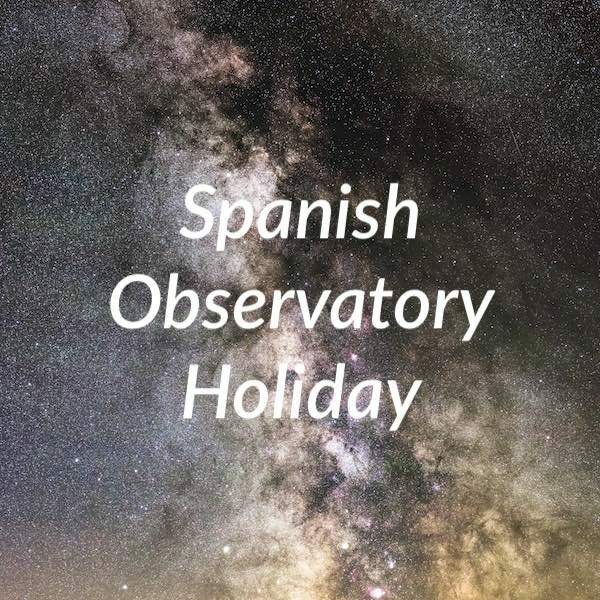 Set in the Grazzelma National Park, Andalucia the Griffon Observatory offers fantastic vista of the night sky amid traditional spanish culture. 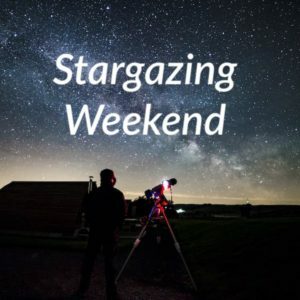 By day explore the wonders of the National Park and by night gaze upon the cosmos from a warm climate. Shirt sleeve astronomy at its best. 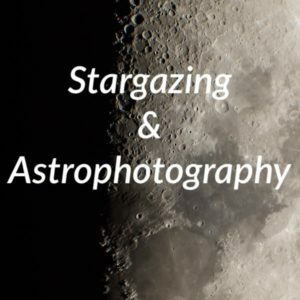 Transport from Malaga airport to the observatory, accomodation and observatory fees are included in the price. 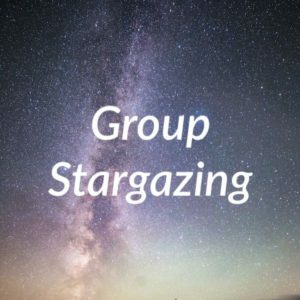 Join Dark Sky Wales astronomers as they team up with Griffon Observatory to provide a truly wonderful stargazing experience. Set in the Grazalema National Park, Andalucia the Griffon Observatory offers fantastic vista of the night sky amid traditional spanish culture.